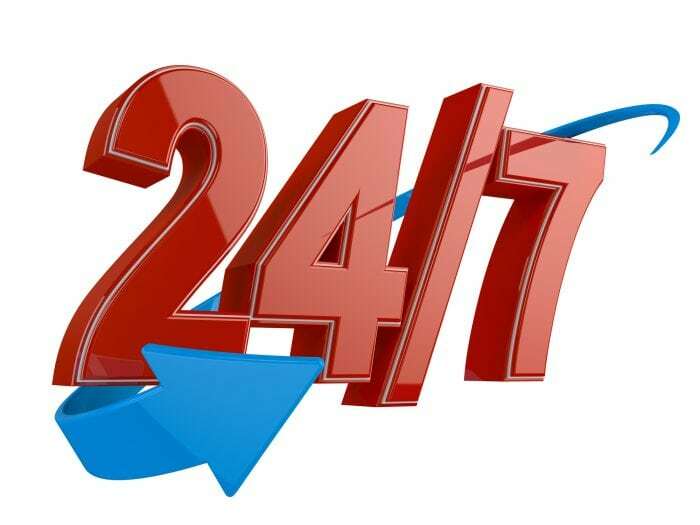 Bulldog offers a 24 hour, 7 days a week monitoring program. Our UL Certified central station is constantly in contact with your control panel, making sure that all systems are normal. Central Station ensures that if any distress signals are coming from your control panel – such as a burglar or fire device, CO detector, or water/sump pump sensor – we respond. Central Station ascertains the nature of the problem and contacts the proper authorities. Bulldog’s 24/7 monitoring is always there to make sure that your safe and secure. Bulldog Security Systems expertly installs 24/7 security system monitoring in homes and business across the North Shore and Chicagoland area.